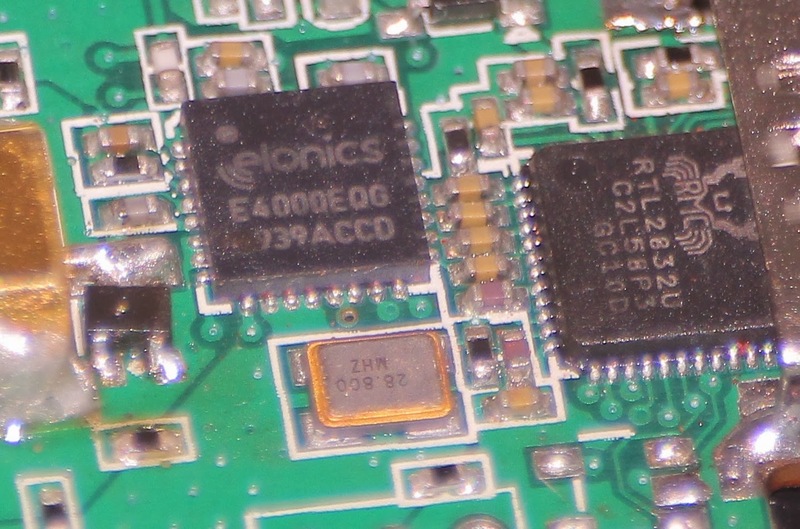 Yeah, they are pretty much hard to get these guys as i heard the Elonics company folded out. But still, i was able to obtain a couple of these from the US at a cost cheaper than the R820T version ! 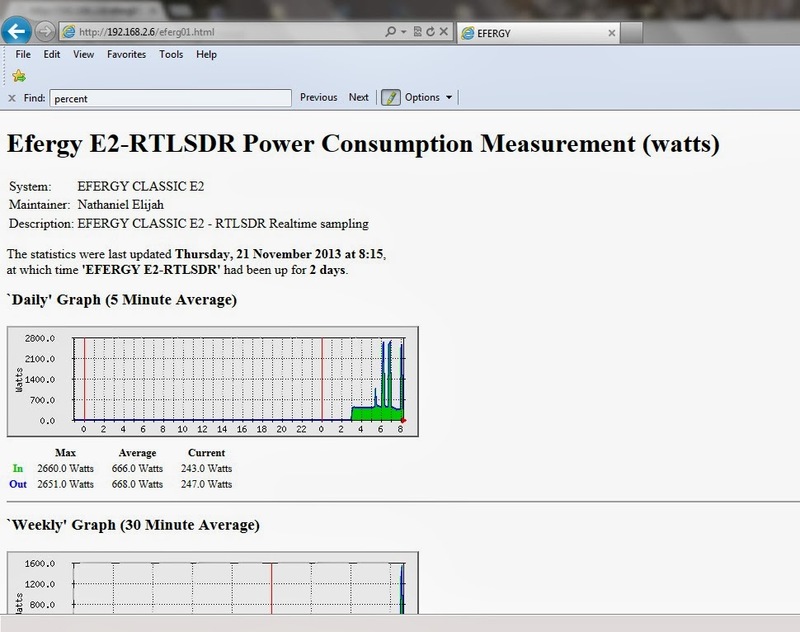 Initial tests reveal that these tuners are pretty much sensitive than the R820T and Fitipower based tuners. 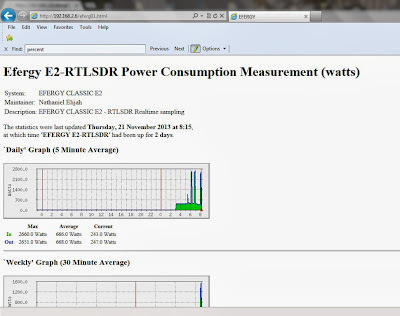 Plus it has a wider 'tunable' frequency range than the R820T. Using a Raspberry Pi with a RTL-SDR dongle which is tuned to 433.55Mhz, the captured data from the Efergy transmitter is now being processed using MRTG for a web based 24 hour plot of the house's electrical consumption. 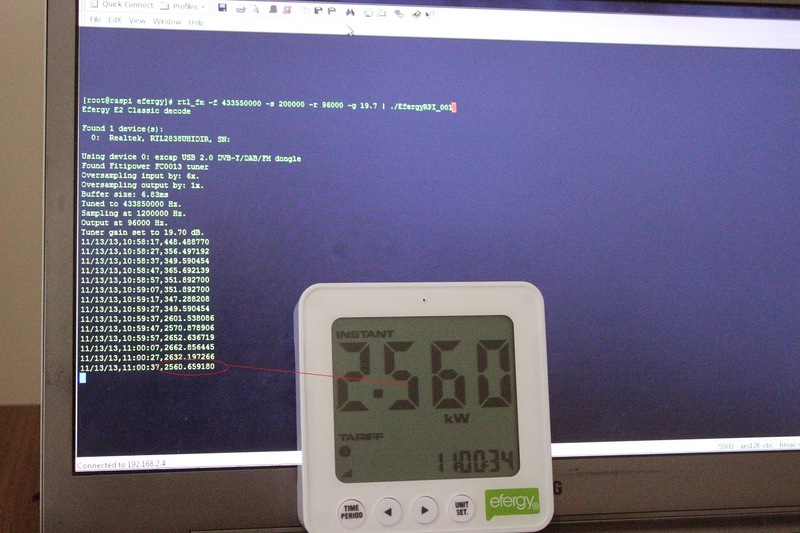 lighttpd and MRTG was installed for this purpose. 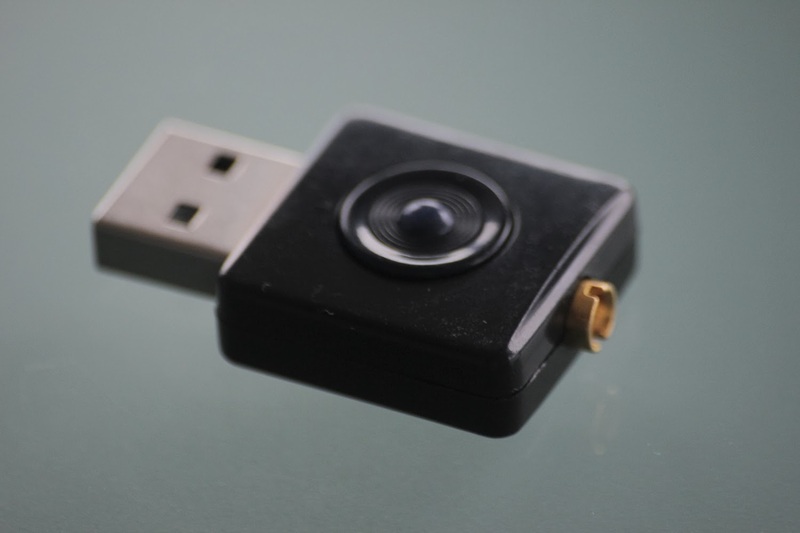 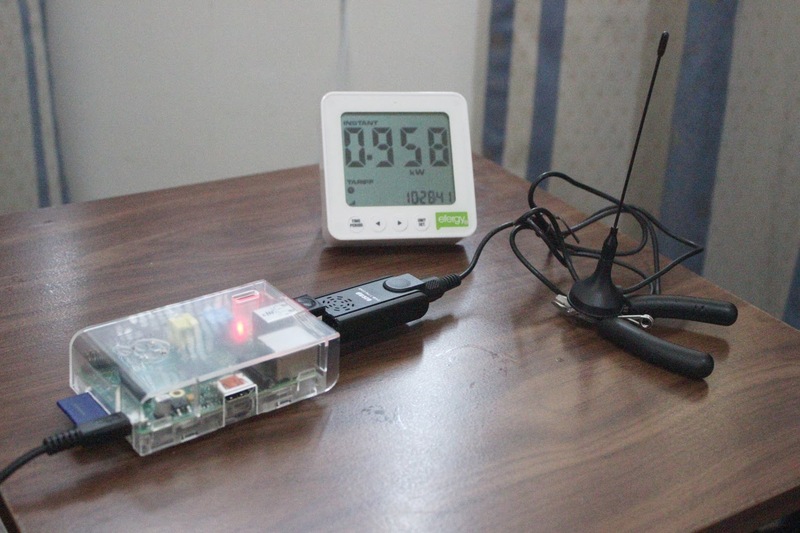 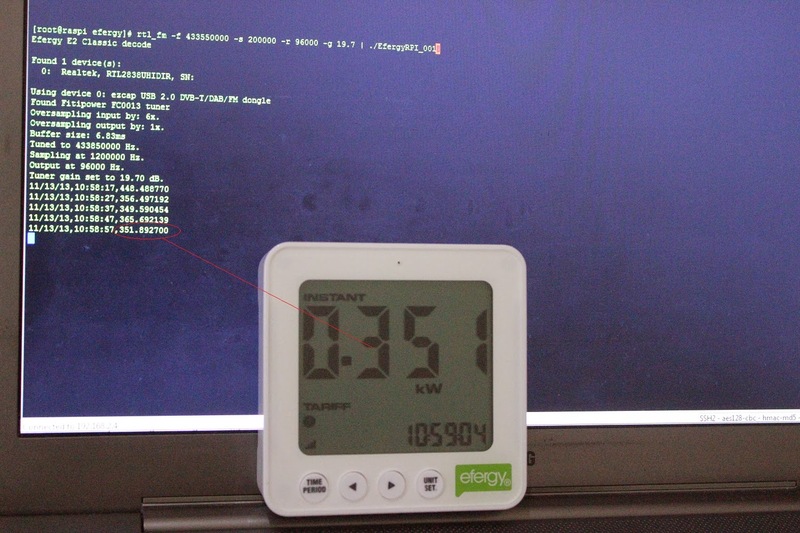 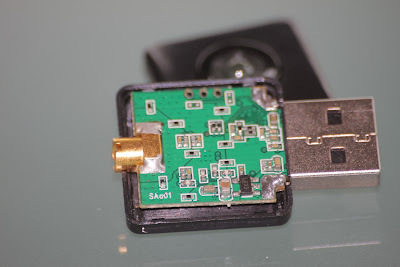 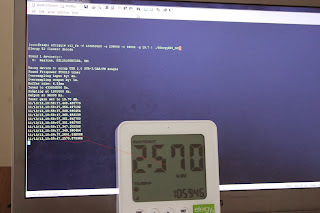 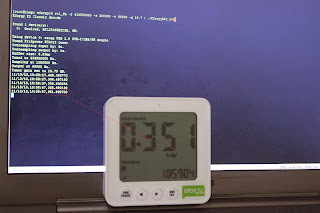 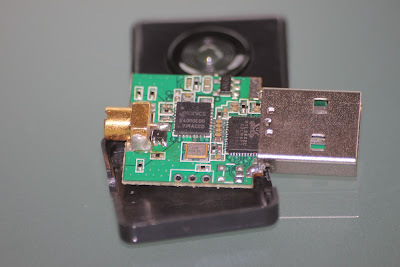 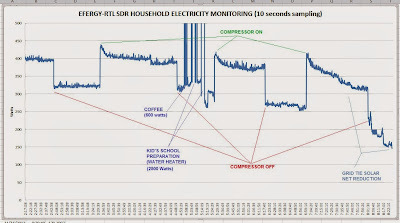 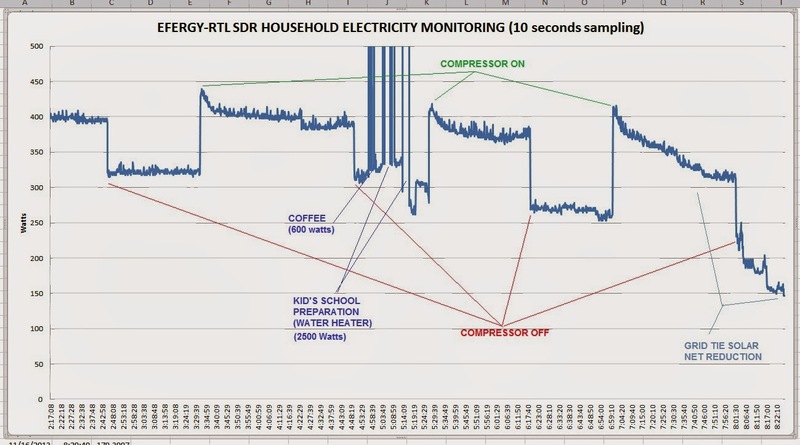 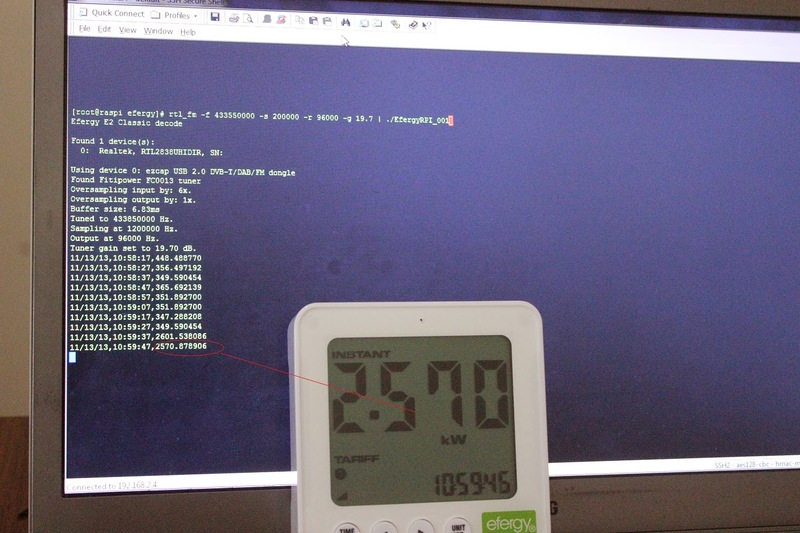 It is now possible to capture those 10s to 20s power consumption samples or Efergy E2 Transmission raw data through use of a RTL-SDR USB dongle connected to a Raspberry Pi. 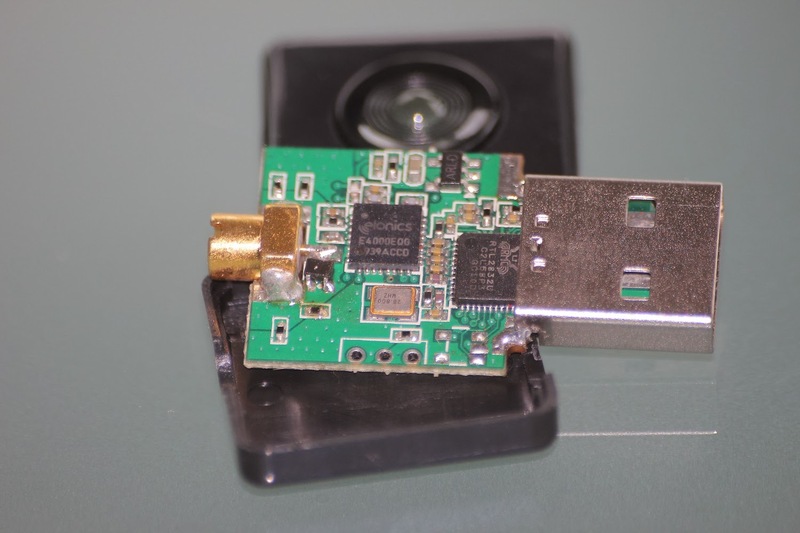 The Rspi runs on a fedora Linux OS with the C code decoding software installed.